The people can serve as legislators. In a 5-4 decision, the United States Supreme Court declared that an initiative by the voters to create a commission in Arizona to draw congressional districts was constitutional. 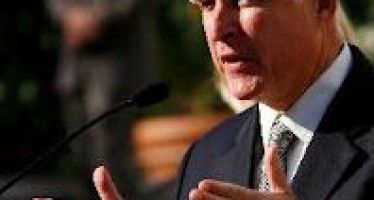 California established a similar commission in 2008 when voters passed Proposition 11 and added congressional redistricting to the commission’s duties with Prop. 20 in 2010. The case affirms that voters have legislative authority through the initiative process, a powerful boost for initiative lawmaking. Justice Anthony Kennedy, the only Californian on the court, who himself was involved in a California initiative when he practiced law in California, joined the majority. 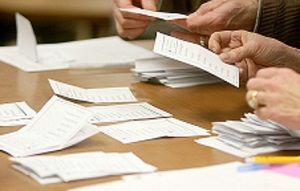 The case arose when Arizona legislators challenged the right of voters to set the parameters of congressional elections. The U.S. Constitution specifically cites that legislatures are to set the rules of election. However, the court agreed that the voters can act as legislators. That’s the way California sees it. California’s Constitution says, “All political power is inherent in the people.” The next sentence in the Constitution reads: “Government is instituted for their protection, security, and benefit, and they have the right to alter or reform it when the public good may require.” That’s just what the voters did in passing Prop. 20 in 2010 – they altered the system of redistricting in an attempt to find a fairer system for the public good. The decision is a strong endorsement of the initiative process. to conceal the flaws in the Court’s reasoning.